I embarked upon the first leg of the journey that is Fear’s Confections in March of 2010, as a home-based mail order and catering business. With growing demand, our small home kitchen was quickly overrun with candy and brownies piled onto every flat surface. On August 4th 2013, Fear’s Confections made the leap to an out-of-home production and retail space. This progression allowed for the expansion of product lines and better service for our local customers. In addition to this store front, our products are also available in other retail locations in the Cleveland area, as well as online with pickup or delivery in our store or at Full Spectrum: GamerHaven. A wide variety of handmade chocolates are also available. 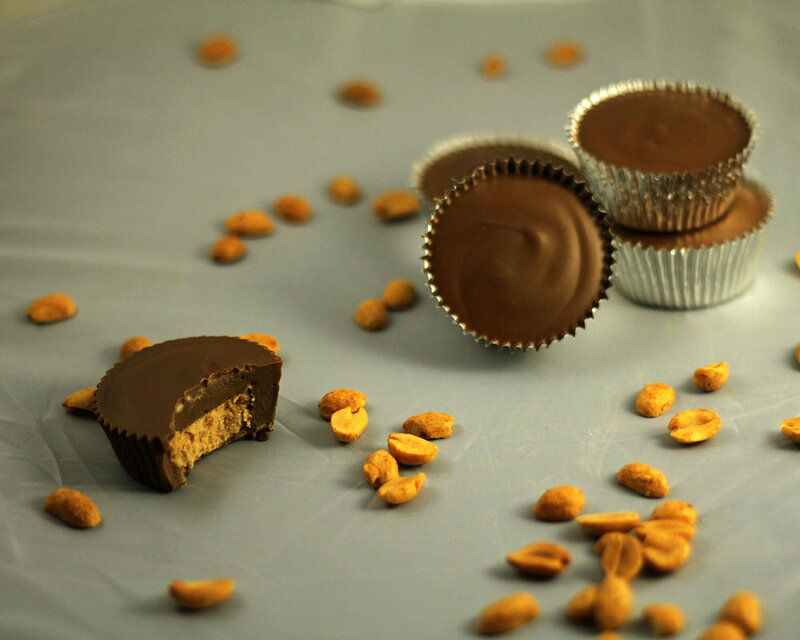 Caramels, toffees, truffles, and pecan turtles are just a small sampling of what we create. All of the products offered are made in small batches using the freshest possible ingredients with no additional preservatives giving them a truly homemade essence. 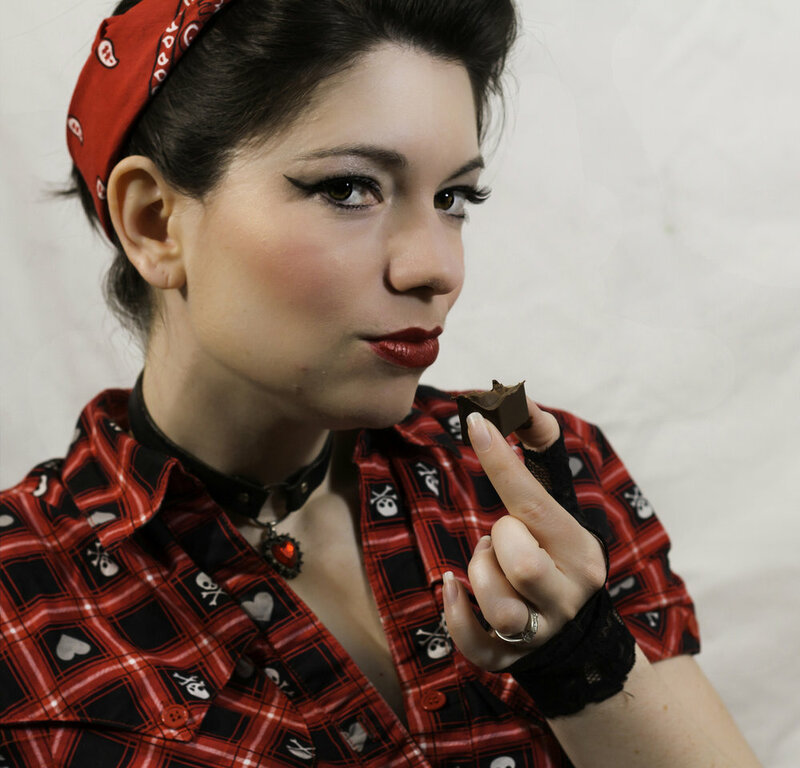 My products as well as my store reflect my rockabilly personality through a clearly vintage feel, with a splash of modern edge. Everything is made by hand with the care most expect to have been long forgotten by today’s mass produced disposable society. Thanks so much for stopping to visit us. Keep checking back to see the new flavors coming down the road! Thank you! We’ll reply to your message in the order we receive it, and as soon as possible!